Living Will or Lasting Power of Attorney? 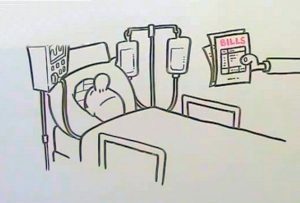 An advance healthcare directive, also known as living will, personal directive, advance directive, medical directive or advance decision, is a legal document in which you can specify what actions should be taken for your health if you have lost capacity to make those decisions yourself because of illness or incapacity. This often includes a decision not to receive certain life-sustaining treatment. 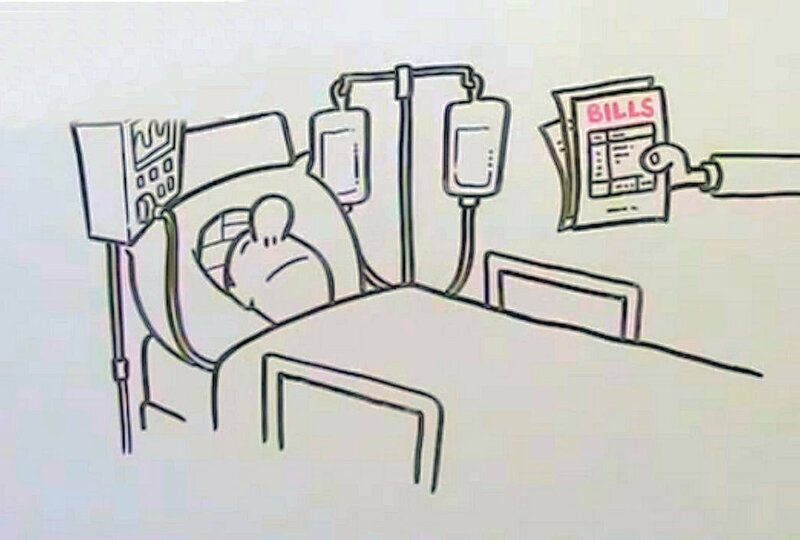 Living Wills are legally binding in England & Wales but rely on your medical staff being aware you have made one and what your wishes are. In a recent case, Brenda Grant, an 81 year old woman was kept alive against her wishes for 2 years because the hospital misplaced the document. She did not tell her children about the living will and they only found out when her GP alerted them to it shortly before she was re-admitted to hospital. In a meeting with hospital medics, the GP argued alongside Mrs Grant’s family that her living will should be respected and doctors withdrew life sustaining treatment allowing her to die a few days later. Before being active an LPA must be registered with the Office of the Public Guardian. It is possible to have both a Living Will and an LPA but an LPA has far more ranging powers and will take precedence should there be a conflict.